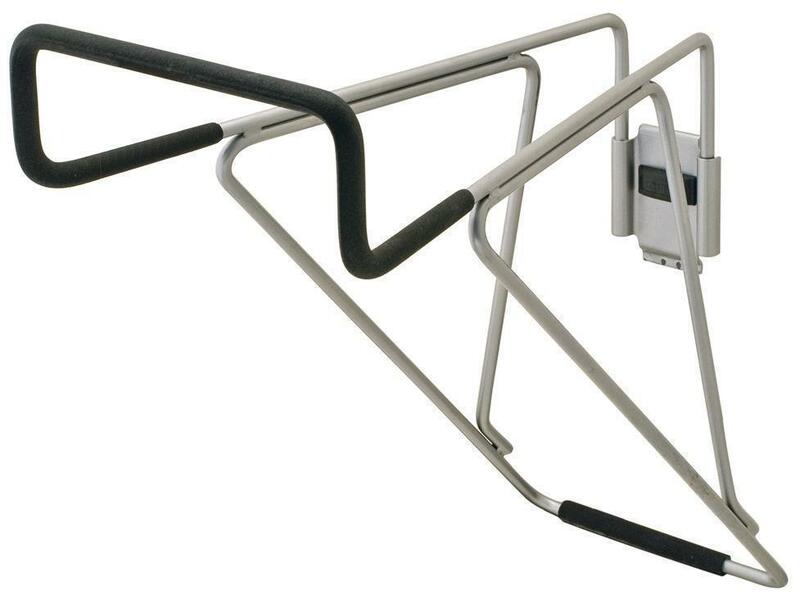 792.02.005 Omni Track, utility hook, heavy duty, matt aluminum, 16"
Heavy duty, horizontal storage for bikes. 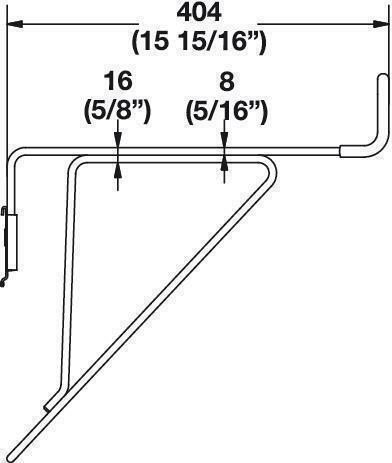 Hooks have a rubber non-slip protective coating. 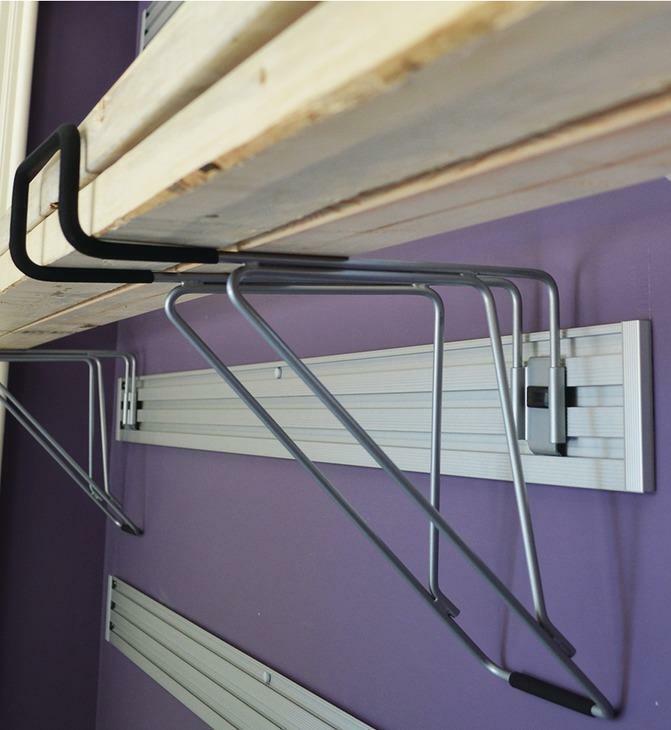 Use two hooks for long items.